Happy Thanksgiving Erie's Oldest Independent Agency! The entire HMM staff would like to wish all a Happy & SAFE Thanksgiving! 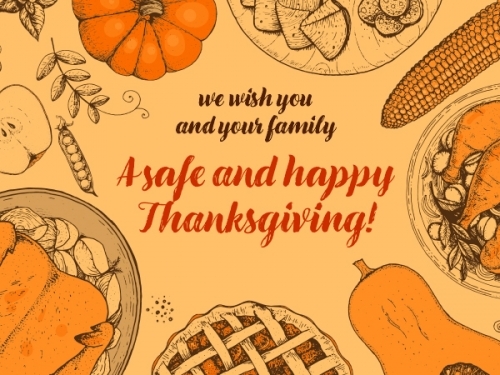 Our team will be spending Thanksgiving Day and Friday, November 23rd, with our families. Therefore, our offices will be closed these days. We will be reopening Monday 11/26 at 8:30am.